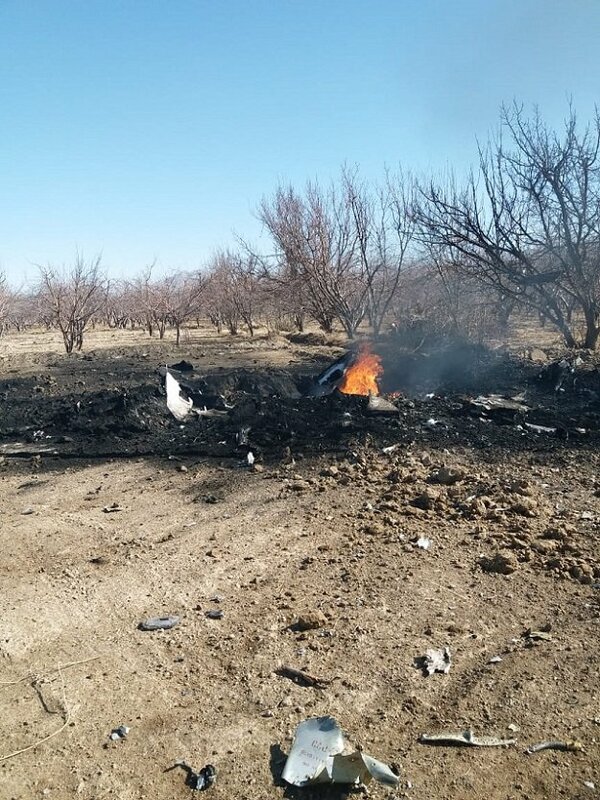 A Pakistan Air Force (PAF) pilot embraced martyrdom on Wednesday as his aircraft crashed in Khad Koocha area of Mastung during a routine training mission. The accident occurred during a training mission being carried out in a multi-role aircraft, the PAF said in a press release. 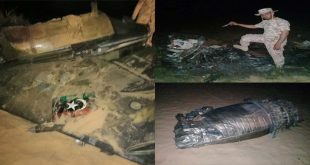 “The PAF reports with regret that an F-7PG aircraft, while on a routine operational training mission, crashed near Mastung,” it said. The PAF statement said that the cause of the accident is yet to be ascertained. However, a board of inquiry has been ordered by Air Headquarters to determine the cause. Deputy Commissioner Mastung Mumtaz Khetran said a parachute was found on the site of the crash. At least 13 F-7PGs/FT-7PGs have been lost during their 17 years in service. The PAF has more than 50 of the Chinese-made aircraft in its fleet. It is a developing story and will be updated accordingly.